As a Certified Senior Housing Professional we are far more equipped than a general real estate agent. We do understand that simplying your life can be rather complicated. Moving doesn’t have to be when you use Alabama Mature Moves. We have built a full-service team specifically created for transitioning the 50+ home owner. We leverage our industry relationships to benefit you. We manage the entire transitional process: declutter, packing, move management, estate sale, and home sales. We offer a variety of educational topics, including downsizing, aging in place, elder law, and VA benefits. Check here for a schedule of educational events. 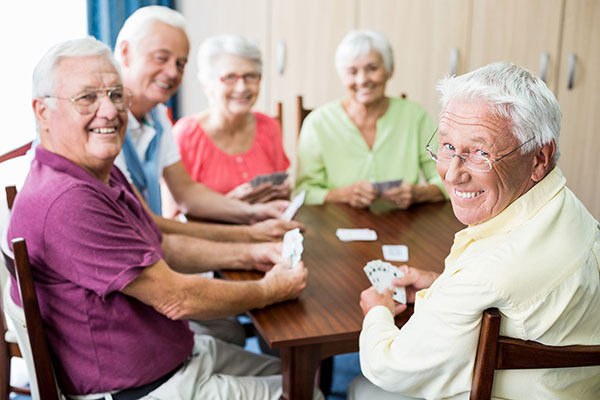 We coordinate tours of retirement communities, consult on financial considerations, and help you untangle and understand the myriad of details involved in the process. 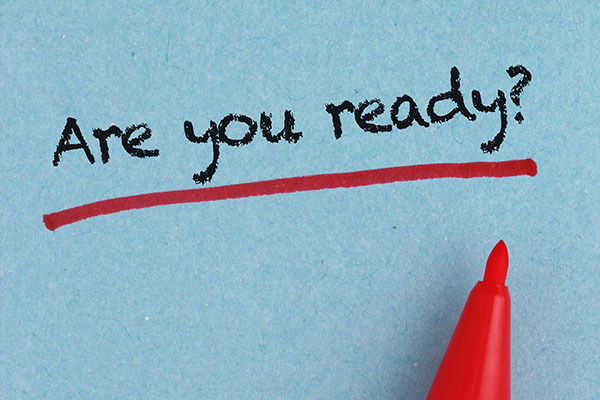 We provide a wide range of solutions and resources to help you plan effectively and ensure you are ready when the time comes. Contact Cindy Monk by (205) 229-2427 or Cindy@TheMonkTeam.com for event dates or to set up consultation appointment. Someone asked me why I selected Cindy as my Mother’s realtor and I explained that she was able to help my mother make the decision to sell her home and move near me when no one else could do that. She gave Mom options, information and resources allowing Mom to create her best plan for herself. Cindy is extremely easy to work with and is very dedicated to helping mature adults with downsizing and selling their homes. She has also helped a high school friend’s mother, and is in the process of selling my Mom’s home. She has taken the stress of the whole process away. We highly recommend her to help anyone who needs to move to sell a home that are very attached to.